Right, I planned to do Blogmas this year but its only the start and I have already failed! At the moment with the festive season approaching work is getting busier and a lot more stressful than normal therefore when I come home I literally have no energy! I have even been slacking with going to the gym and doing my university work which at the moment is my biggest and main priority! Anyways, I thought I will create a Christmas Gift Guide for Him, as from what I am aware it is always difficult to find guys presents compared to girls! 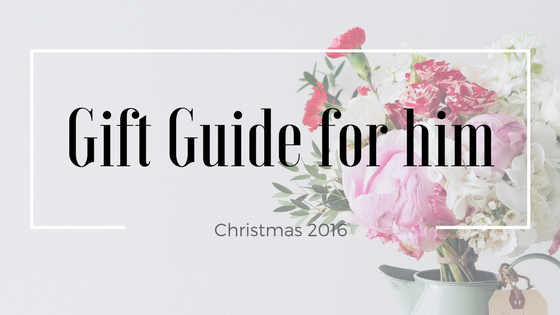 This gift guide is completely out of my choice and what I have picked out personally and not a sponsored post. I am going to budget this post in a few categories so hopefully there is something for everyone! Lets get started! This set can be purchased from Argos. It is on discount for £5 at the moment which I think is a bargain! 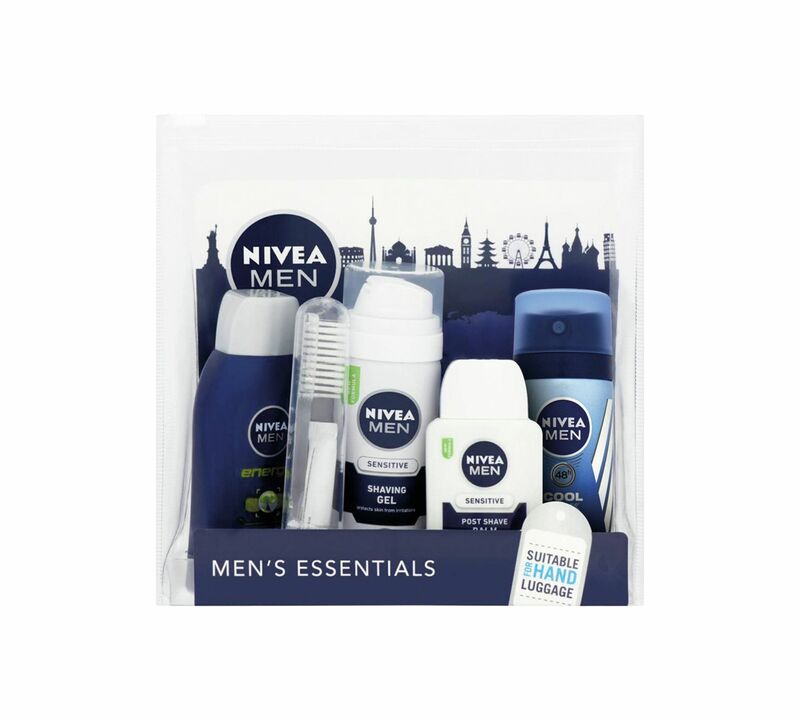 Every guy needs a travel set and this is perfect as it has something of everything. Its one less stress for a travelling man I guess! 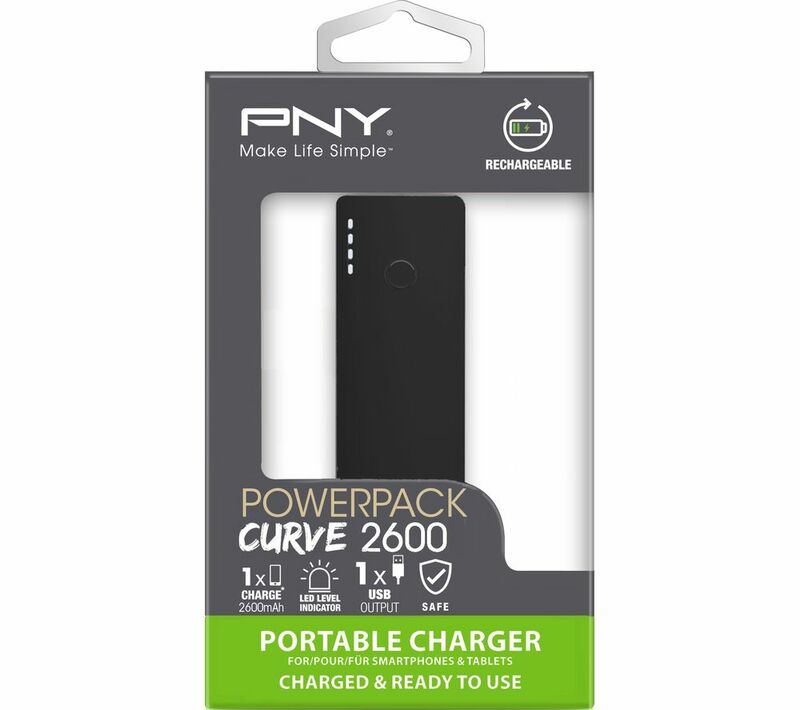 I have one of these portable chargers from the exact same brand however the shape of mine is like a cylinder which I couldn't find on the website so not sure if these are the latest models? However I purchased mine from Curry's for £9.99 about 2 years ago and it is still going strong! I mean I have friends who have bought not one or two but five from eBay at a cheaper price however they do not last! £9.99 is not a lot of money if you think about purchasing from a good brand, also with this you have a manufacturing guarantee so even better. iPhone batteries are a pain and this has been a life saver for me plenty of times! 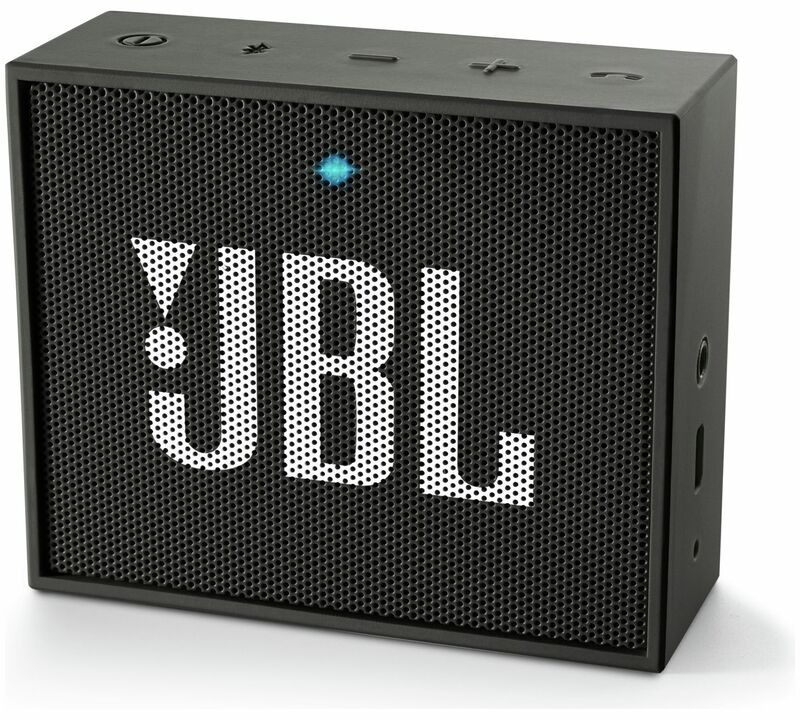 I also own a JBL speaker however mine is the flip version which I adore to bits. When this came out I did purchase it however annoyingly I moved houses and left it at my previous place. The sound quality is amazing, you just can't go wrong with this and also the price. 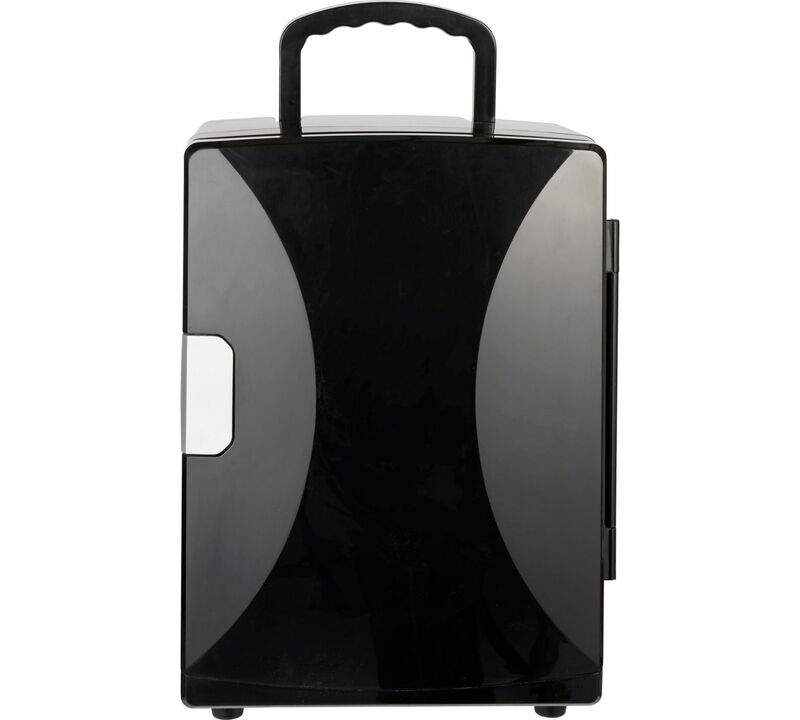 It is very travel friendly too. So this year the wireless headphones have taken a boom! 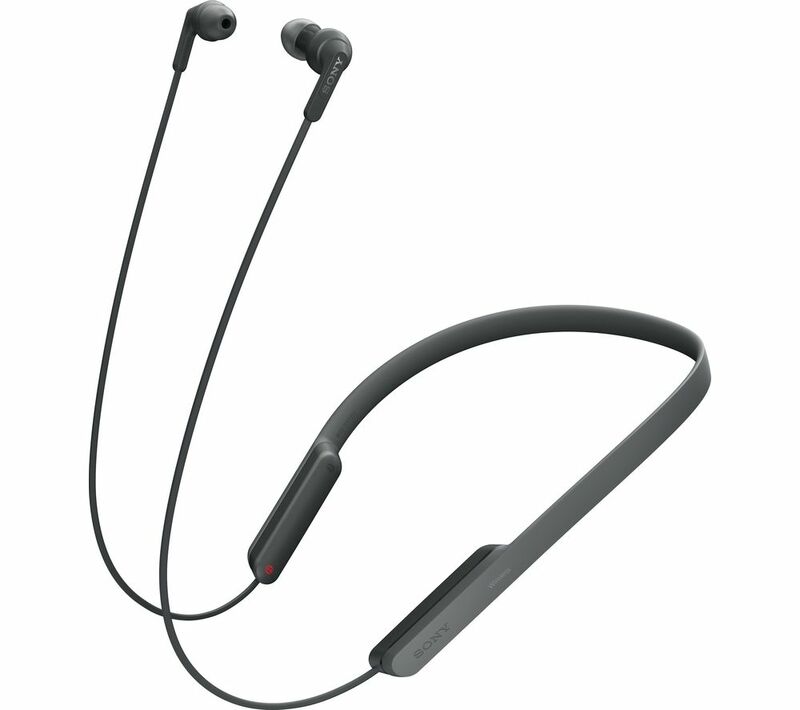 The sales of wireless bluetooth headphones are sky high due to the demand. These are £49.00 at Curry's at the moment and will make that perfect present for your man, father, brother or anyone in all honesty! I mean I have a pair and love mine to bits, these are cheaper than the beats wireless headphones and have great sound quality so I can definitely recommend these for the price. One more thing, these are amazing for the gym. I don't know why I didn't think about purchasing wireless headphones sooner because they have made doing squats on a squat rack a lot more enjoyable and tangle free from wires! I have seen my brothers have one of these in their rooms ever since I have known! You can call them lazy but after moving away from home and to University I can see now why they love theirs. These are so convenient and they got theirs when they moved out for University. Its nice to have your own little space as in student accommodation the fridges are not always big or clean. They also take theirs when we go to picnics in summer, it includes a car charger and it keeps our drinks cold for the journey! I must admit its not a must have but a great present to receive! This gadget is a personal fitness trainer. You are able to see how many calories you have burnt, how many steps you have done along with other fancy fitness things. 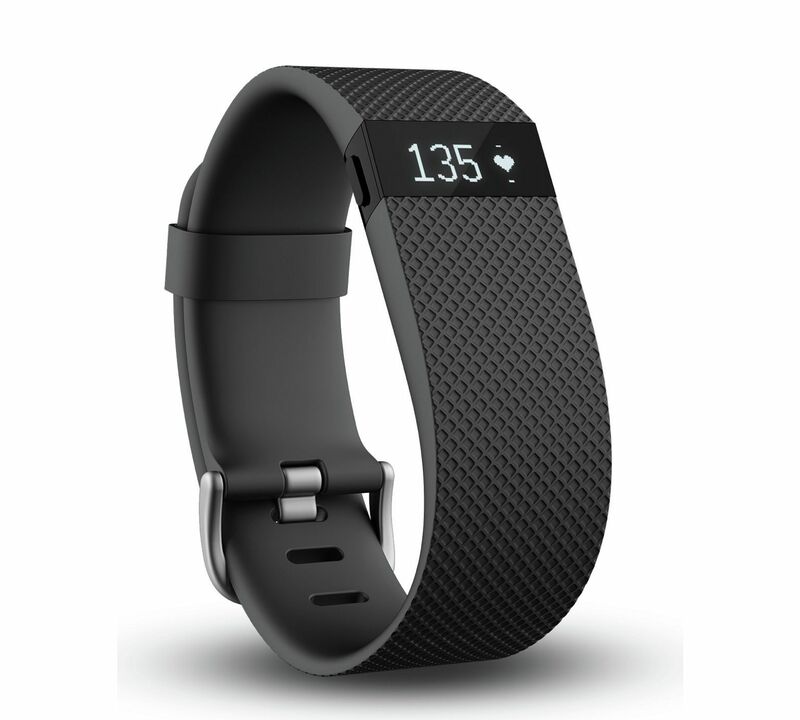 It is like a motivation on your wrist which will be a reminder to let you know to get out of your chair or bed and do some walking! You can also merge Myfitnesspal app with your FitBit account and download the stats. One awesome feature of this is that it includes a HR monitor without having to wear a strap under your top. I don't know if many of you know that I am currently undergoing Invisalign treatment to make my teeth straight? well now you all know! I have been using this brush for a good 4 years now and back then the price was a lot higher than it is now! I love mine so much that I bought one as a present for S and now he loves it too! It has made my teeth a lot whiter, my gums are stronger and now no gum bleeding! 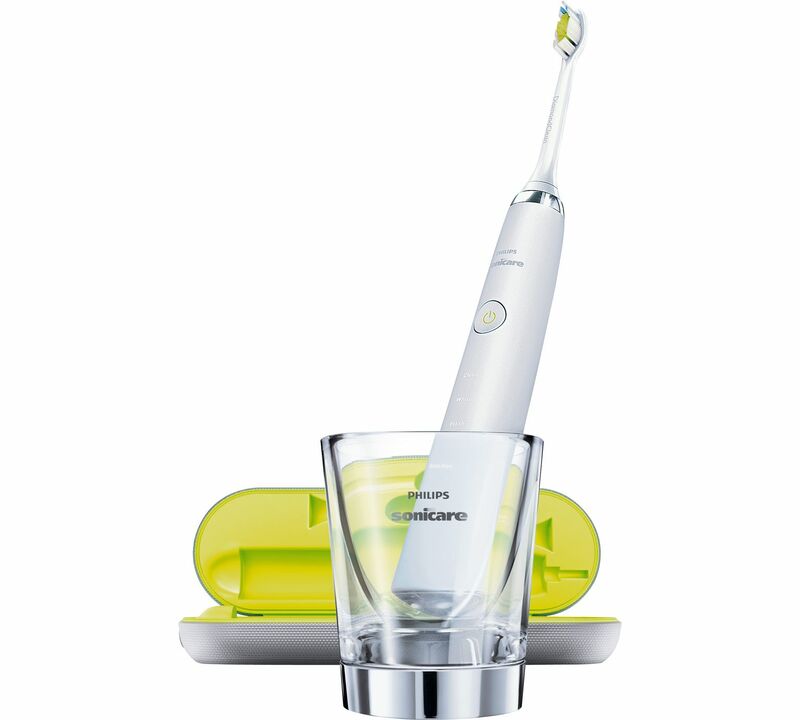 If you don't have an electric toothbrush I really recommend switching over to one as the results are endless and really beneficial. It doesn't have to be this one there are plenty of cheaper options available. I just have experience with this particular one therefore have included this one. So, these are just a few ideas. I hope you have enjoyed this post and I have been able to inspire you and help you out with your Christmas shopping this year! Disclaimer: None of the links are affiliated or anything, this is not a sponsored post. Argos, Curry's and Amazon do not know I have even made this post. I chose these items as I have bought them throughout the year with my own money for myself or someone else or have seen family members use these items and have had great experiences with them. Also prices are subject to change.